Do you remember being traipsed around art galleries as a child? Well, how about one you have to traipse just to get to? 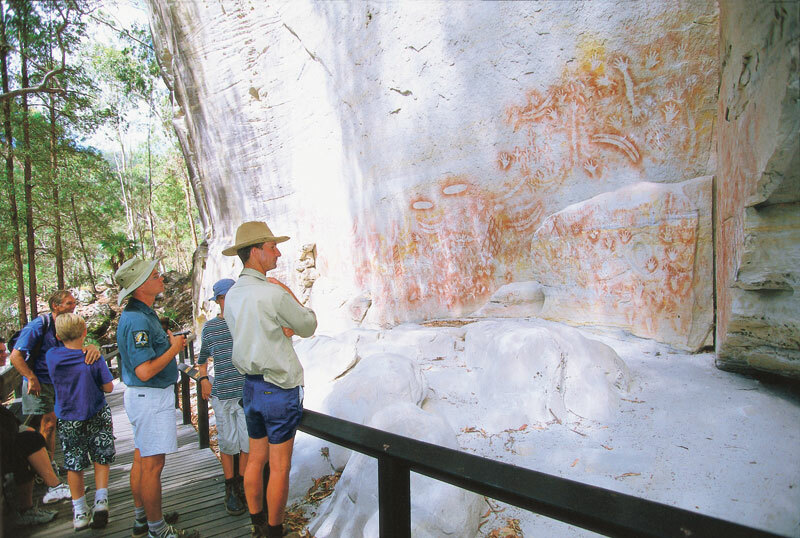 Hiking along a 5.4km track through magnificent flora and fauna in order to reach the ancient art galleries of Carnarvon Gorge is half the fun, especially since it offers a geographical sensation as well as spectacular collections of Aboriginal relics. Be prepared to be fascinated and puzzled by exhibits of Aboriginal artwork that have been on show for century upon century. 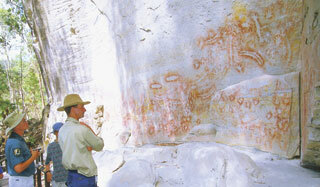 Witness the hundreds of handprints both large and small, and marvel at the plenitude of ochre and ash stencils and engravings that depict aspects of the Indigenous lifestyle. 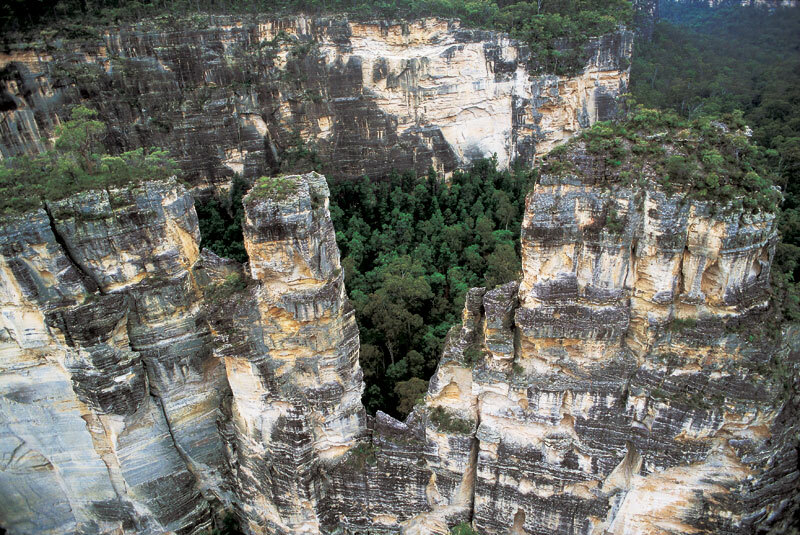 WHERE // Carnarvon National Park is 593km northwest of Brisbane (about a 9.5hr drive) and the gorge itself, on the eastern edge, is the most accessible and popular portion of the park. DID YOU KNOW? 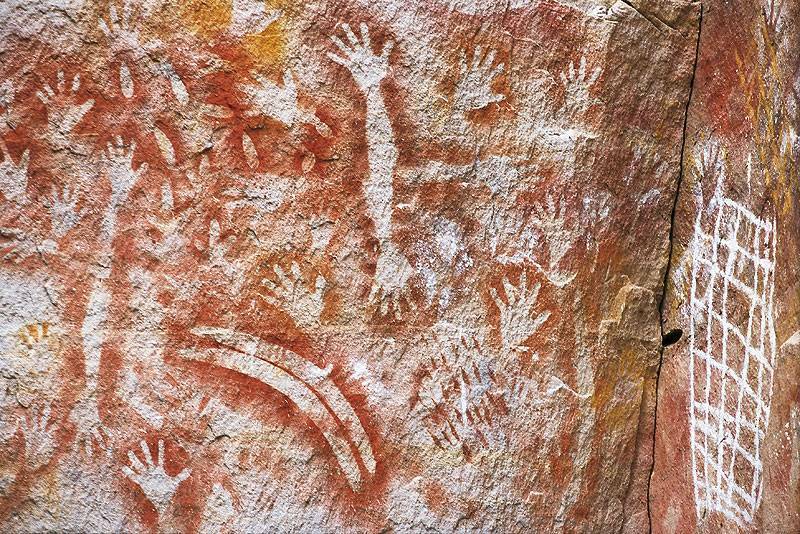 // Because of vandalism, Carnarvon Gorge was one of the first Aboriginal sites to have a gallery successfully “salvaged” by deleting its presence from brochures and maps and camouflaging access tracks.